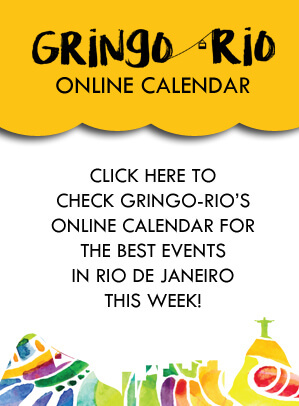 Are you interested in buying Rio de Janeiro real estate? 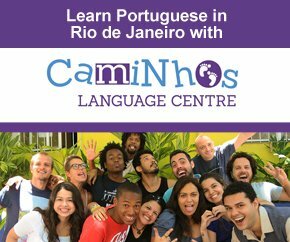 Foreigners that come to Rio and fall in love with the city many times want to buy an a property. You can make money from renting it out and perhaps trust the market price to go up. The price for Rio de Janeiro real estate has gone up a lot over the last few years. A small flat that went for 70.000 BRL in 2004 can sell for up to 500 BRL today in 2016. The tendency is that that the market has cooled off a bit, some people even talk about a property bubble. The last year the prices have actually started dropping, a weaker Real have made the prices almost halve to the in only two years. It is not hard to buy property here as a foreigner; What you need is patience, good judgement and a trustworthy lawyer. Many try to avoid paying a certain type of tax by not making the transfer of money official, that can be very risky so make the full fee official! Your transaction should be made via Banco do Brasil from your country and the deposit made to an account in a Brazilian bank. The purchase has to be registered proper. In order to be sure all your paper work is right you need a good lawyer. 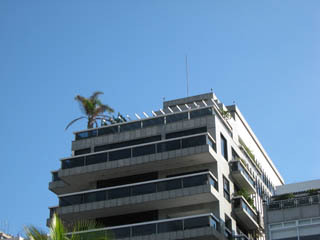 If you want to own a penthouse in Ipanema you will have to spend several million USD. Using a renowned or recommended lawyer is obviously the way to go, how to find one is harder. An idea is to see if your consulate can recommend one. My final advice is that you have to have a good feel about the whole thing and make sure you are well aware of what proceedings you are taking. Don’t take someone’s word for anything.